As a HostGator customer since 2014, I’ve seen their customer support and service evolve. Here’s my review, experience and tips on HostGator tech support. Also click here to read customer service reviews from others! HostGator prides itself with award winning customer support that is available around the clock, 365 days a year, 7 days a week, 24 hours a day. I have to join the praise in this review and say, that while back in the days you would normally wait 10-15 minutes to get in touch with live support, and ticket response times were slower. Especially now in 2019, their support has greatly improved. Support chat wait times have constantly been 5 minutes or less. They’ve reserved email tickets for special cases to focus on live support. You can call them via Skype (see here for information), completely free from anywhere in the world. On top of their regular toll free number. Support team speaks both fluent English & Spanish. Read on for the details on tech support…! Once you’ve signed up for 1 penny hosting or any other HostGator product, you can navigate to the help section and open the “Live Chat”. 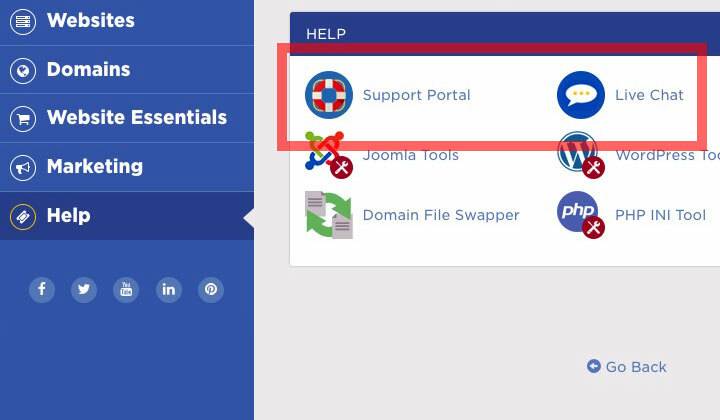 Or go to the “Support Portal” for all the methods of contacting customer service, and other helpful resources like video tutorials, specialized help articles, and access forums for discussing HostGator hosting products. You are however, likely to end up using their live chat a lot, as resources are so big that it’s sometimes difficult to find the information you are looking for. Their customer support staff can point out the right resources to you easily. This is what it looks like when opening a live chat support window. You can choose from various issue categories and specific details for your problem, so that the support team can assist you efficiently and as fast as possible. There are six departments depending on the issue; (1) Support, (2) Pre-Sales, (3) Billing, (4) Migrations, (5) Security and (6) Windows Support. Here are the available categories for each department. Depending on category, further define specific issues within that category. You can also open the Live Chat, or Help Chat, straight from HostGator’s homepage. Especially if you are a new customer, it’s a good way to get answers to pre-sale questions. Fill in a name, email and if you have an account the password as well. The quality of customer service is a good level in the hosting industry. However, the slight downside with HostGator has been the scope of support. 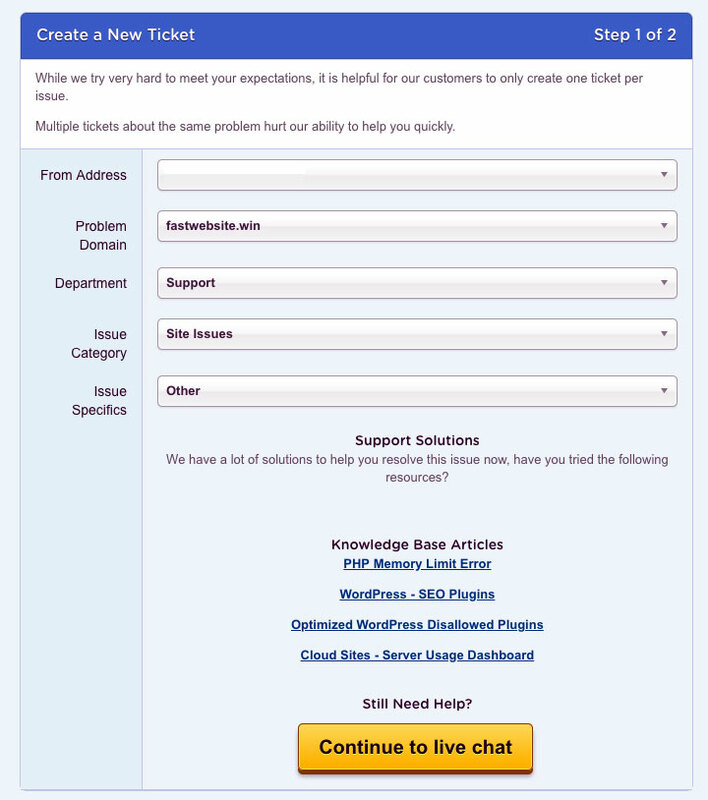 With HostGator they limit support to their range of hosting products. But as long as your issues are within that frame, they are always very helpful. 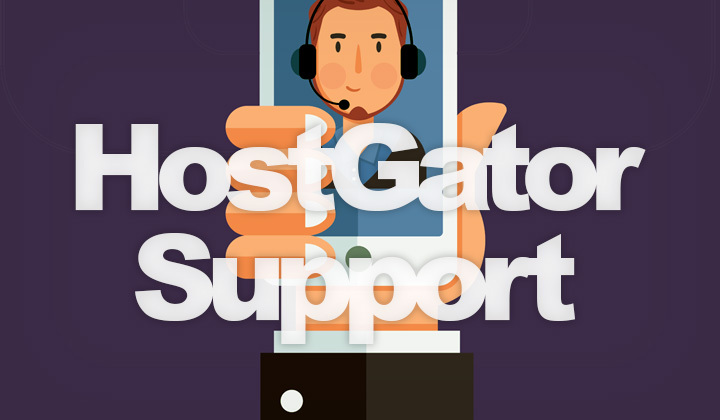 Click here to read more about support at HostGator hosting. 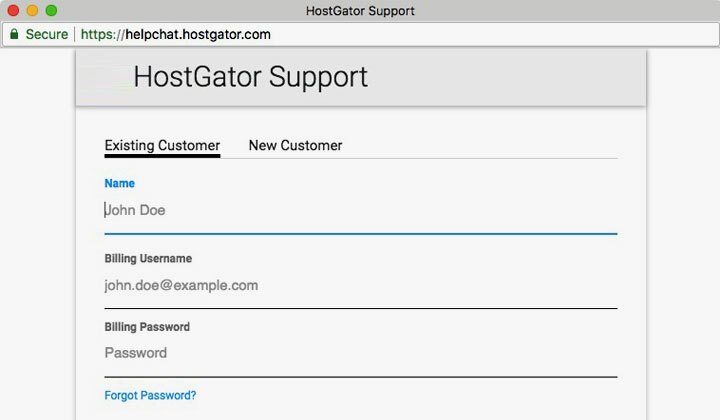 What’s your experience with HostGator customer support in 2019? Give us your quick review, or leave questions below! Please note, some of the reviews on WebHostWhat are affiliated with the services presented and may result in monetary compensation that supports the author. This voluntary of course, and doesn’t affect the price of such services. Anyway, huge thank you for visiting! Tim.